If you thought about having your event in a pleasant place, full of charm and with the unmistakable style of Campos do Jordão, know our Structure and bring your Event to the Hotel Serra da Estrela. Built to receive events of international standard, we are prepared to receive the most diverse types of events, such as: business events, launch cocktails, seminars, lectures and trainings, coffee breaks, happy hours - weddings, gastronomic events and birthdays. Every area for conventions and events is divided by a system of modular partitions with acoustic insulation that allows the assembly of the room in the most appropriate way to receive your event with maximum comfort. Hotel Serra da Estrela has thought of all the details to receive your event. Heating system, buffet service, D, E and F rooms with capacities for 250 people in auditorium format, retractable panels that allow the assembly of rooms according to the need and prepared teams to support the event, lounge with fireplace, garage covered parking and valet parking. All this, to make your event a memorable event. 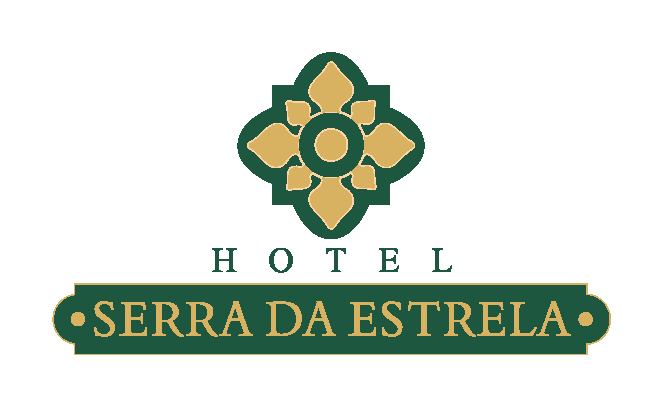 I'd like to receive emails, updates and newsletters from Hotel Serra da Estrela.